Boosting your organic rankings takes consistent efforts, and will not happen overnight. There are several factors, and several different approaches you can take to help boost your rankings organically. Frequently posting fresh content to your site, optimizing your metadata, and keeping up with technical SEO is key. Search engines have made it clear that consistently adding new and relevant content to your site is crucial to your SEO. By adding new pages, this gives the search engine bots new pages to crawl, keeping your site at the top of the ranks. You can do this by adding new service pages to highlight specific services, service area pages to optimize for locations, or blog posts/faqs to answer any common questions about your business. You could also create an FAQ page to answer questions that you often get from customers. Any additional content that you can add to your site is beneficial both to get information out to potential customers and for your SEO. 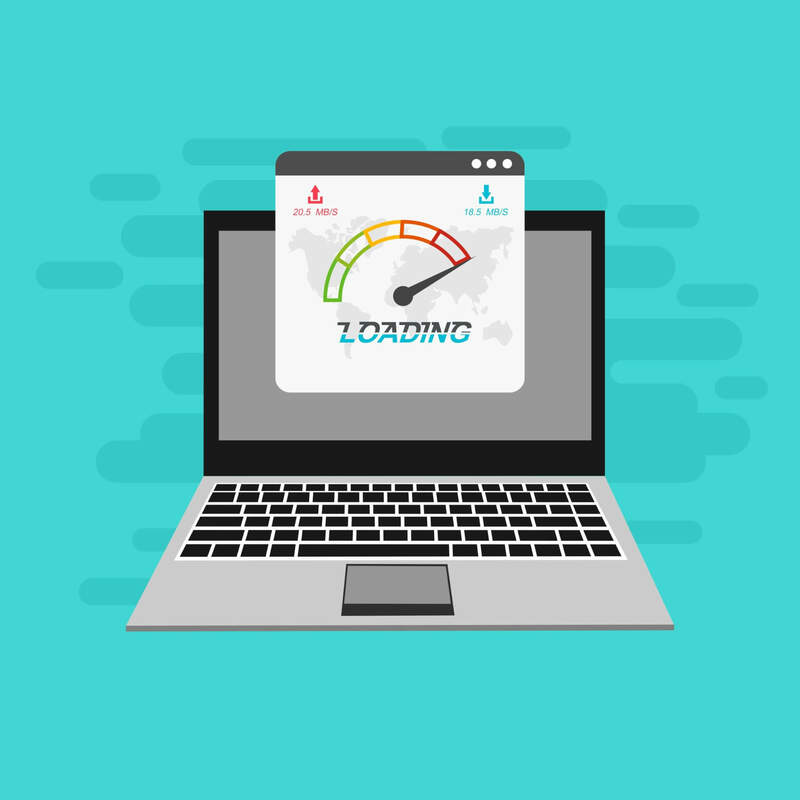 Ensuring that your meta titles and meta descriptions are fully optimized is another way to boost your rankings organically. You should include keywords relevant to your business, as well as top locations. The limit of characters that search engines will display has increased for both the titles and descriptions, yet still varies on different search engines. While descriptions used to be cut off at 150, some will show as many as 300 characters in the SERPS. Meta titles typically cap at 65 characters. Try to keep them concise and to the point! In addition to the basics of SEO, making sure that your website is fully optimized for technical SEO is crucial. This can include a variety of different things. One way you can do this is by optimizing your URL structure. URLs should be easily readable by humans and include keywords and locations relevant to that page. Long, unreadable URLs are not only unappealing to the human eye, but to the search engines as well. 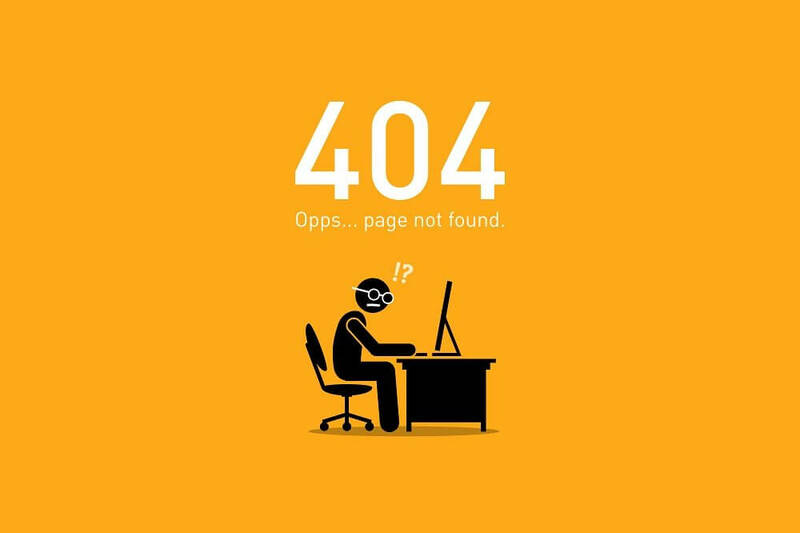 Another way you can optimize your technical SEO is by checking for 404 errors and doing 301 redirects on any broken or deleted links. This ensures that bots, or humans, won’t get stuck on a page that no longer exists on your website. Rather, you can redirect them to a current page on your site that may have similar information to the page that no longer exists. 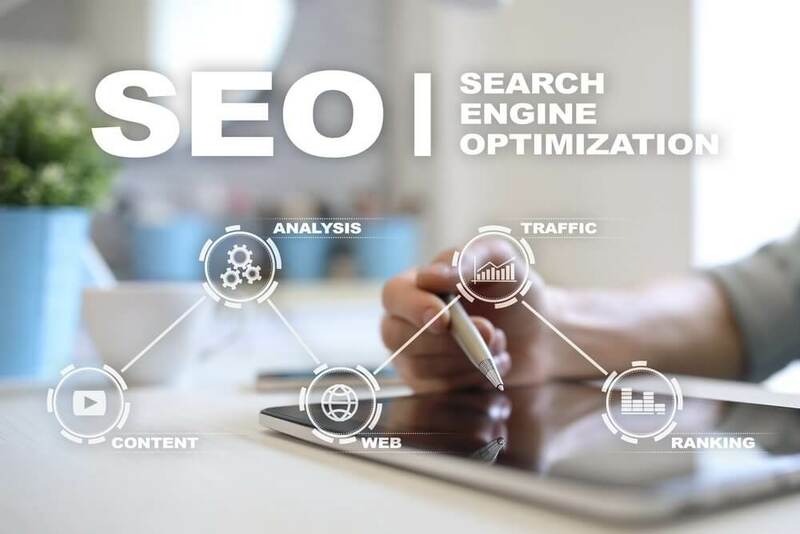 As SEO and algorithms are constantly changing and evolving, it can be difficult to keep up with the latest updates to ensure you are staying at the top of the SERPS. 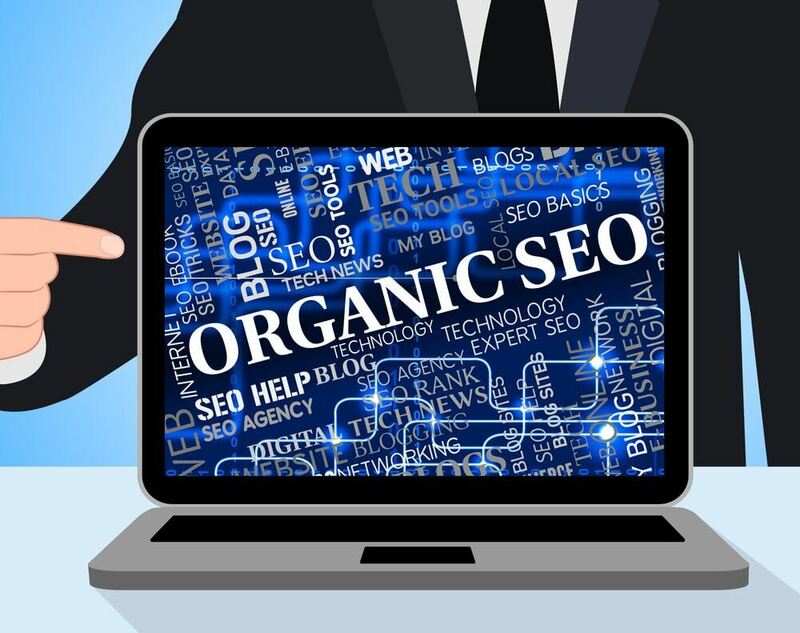 If you need assistance boosting your organic rankings, contact the experts at Boston Web Marketing! Fill out an online contact form or give us a call today!